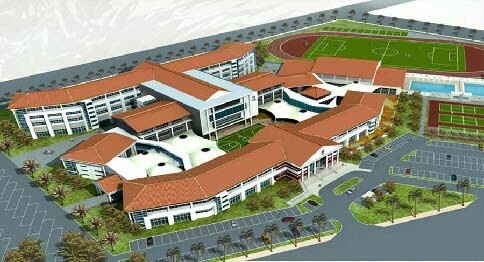 Basseterre, St.Kitts (December 16th 2015):- Prime Minister Dr. Timothy Harris has announced during the Budget Address for 2016 that the construction of the brand new state of the art Basseterre High School will begin in 2016. 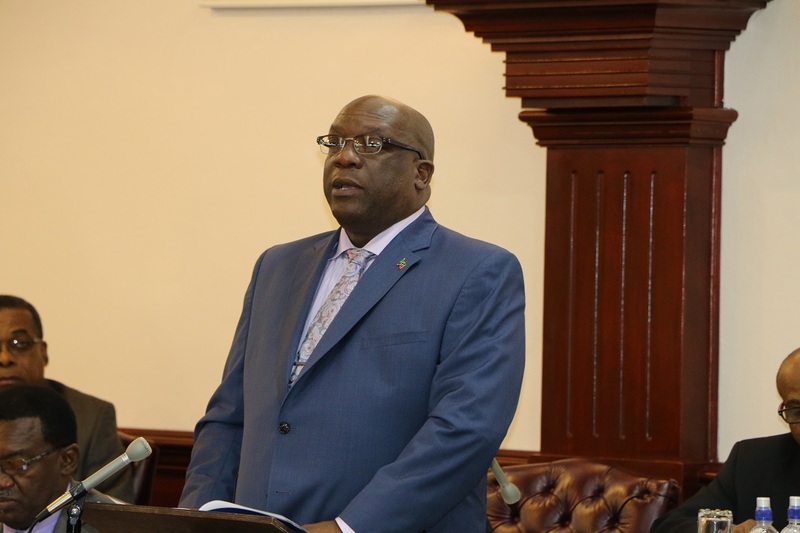 During his maiden budget address as Prime Minister Dr. Harris declared that $10 million has been allocated to begin the construction of what is expected to be the most modern High School on the Island and in the region. The Ministry of Education has been allocated $69.4 million for the 2016 Recurrent Budget, an increase of $3.2 million or 4.9% over the 2015 Budget. A total of $15.6 million, $6.7 million or 74.6% more than 2015, would also be provided for Capital Expenditure. begin construction where??? 10 million is a regular house in frigate bay lets be real.